Manage data easily all in one platform. Deliver contextual timely messages within the client's digital campaigns. 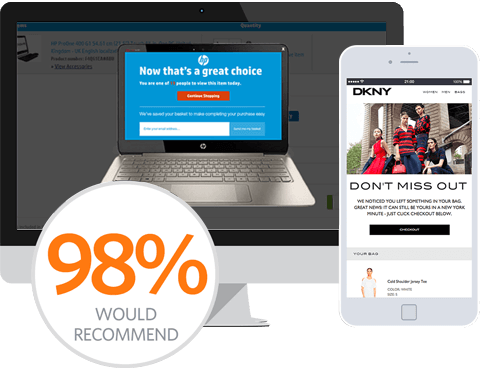 SaleCycle's integration with Salesforce enables clients to dispatch rich, contextual real-time emails that fit smoothly within the customer journey.